For example, the pipeline which the U.S. wanted to run through Afghanistan prior to 9/11 was to transport gas as much as oil. The proposed $7.6 billion, 1,040 mile-long TAPI [Turkmenistan-Afghanistan-Pakistan-India … admittedly a mouthful, but you’ll be hearing a lot about it in the coming months] natural gas pipeline has a long regional history, having first been proposed even before the Taliban captured Kabul, as in 1995 Turkmenistan and Pakistan initialed a memorandum of understanding. TAPI, with a carrying capacity of 33 billion cubic meters of Turkmen natural gas a year, was projected to run from Turkmenistan’s Dauletabad gas field across Afghanistan and Pakistan and terminate at the northwestern Indian town of Fazilka. TAPI would have required the assent of the Taliban, and two years after the MoU was signed the Central Asia Gas Pipeline Ltd. consortium, led by U.S. company Unocal, flew a Taliban delegation to Unocal headquarters in Houston, where the Taliban signed off on the project. U.S. companies such as Unocal (lead on the proposed pipeline) and Enron (and see this), with full U.S. government support, continued to woo the Taliban right up until 2001 in an attempt to sweet-talk them into green-lighting the pipeline. Under newly elected president George W Bush… Unocal snuck back into the game and, as early as January 2001, was cozying up to the Taliban yet again, this time supported by a star-studded governmental cast of characters, including undersecretary of state Richard Armitage, himself a former Unocal lobbyist. Negotiations eventually broke down because of those pesky transit fees the Taliban demanded. Beware the Empire’s fury. At a Group of Eight summit meeting in Genoa in July 2001, Western diplomats indicated that the Bush administration had decided to take the Taliban down before year’s end. (Pakistani diplomats in Islamabad would later confirm this to me.) The attacks of September 11, 2001 just slightly accelerated the schedule. Soon after the start of the Afghan war, Karzai became president (while Le Monde reported that Karzai was a Unocal consultant, it is possible that it was a mix-up with the Unocal consultant and neocon who got Karzai elected, Zalmay Khalilzad). In any event, a mere year later, a U.S.-friendly Afghani regime signed onto TAPI. India just formally signed on to Tapi. 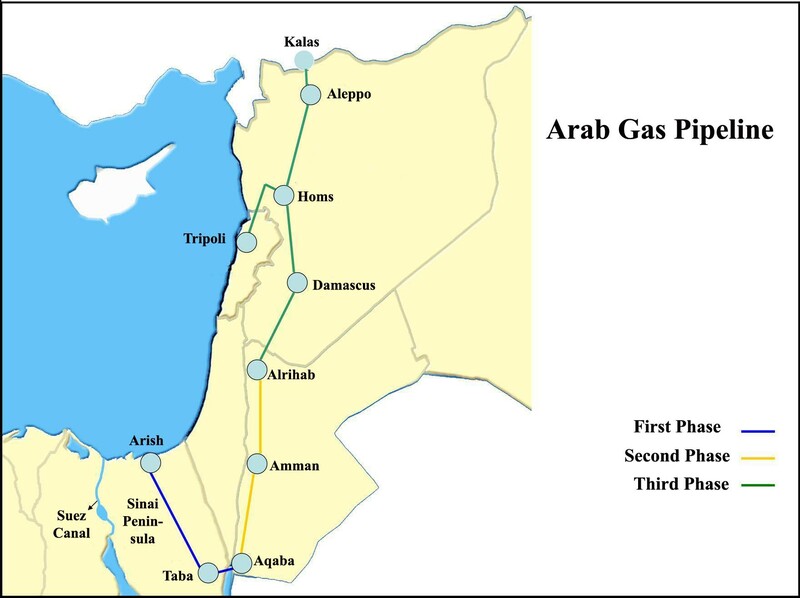 This ended the long-proposed competitor: an Iran-Pakistan-India (IPI) pipeline. Virtually all of the current global geopolitical tension is based upon whose vision of the “New Silk Road” will control. With maps in hand, we can now discuss the great geopolitical battle raging between the U.S. and its allies, on the one hand, and Russia, China and Iran, on the other hand. Iran and Pakistan are still discussing a pipeline without India, and Russia backs the proposal as well. Russia and the USA have been in a state of competition in this region, ever since the former Soviet Union split up, and Russia is adamant on keeping the Americans out of its Central Asian backyard. Russia aims to increase European gas dominance on its resources whereas the US wants the European Union (EU) to diversify its energy supply, primarily away from Russian dominance. There are already around three major Russian pipelines that are supplying energy to Europe and Russia has planned two new pipelines. The third “big player” in this New Great Game is China, soon to be the world’s biggest energy consumer, which is already importing gas from Turkmenistan via Kazakhstan and Uzbekistan to its Xinjiang province — known as the Central Asia-China Pipeline — which may tilt the balance towards Asia. 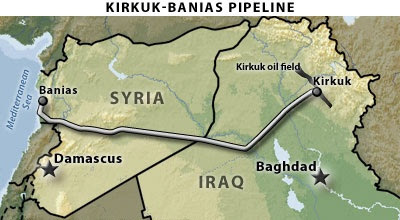 Pepe Escobar calls it the opening of the 21st century Silk Road in 2009 when this pipeline became operational. China’s need for energy is projected to increase by 150 per cent which explains why it has signed probably the largest number of deals not just with the Central Asian republics but also with the heavily sanctioned Iran and even Afghanistan. China has planned around five west-east gas pipelines, within China, of which one is operational (domestically from Xinjiang to Shanghai) and others are under construction and will be connected to Central Asian gas reserves. 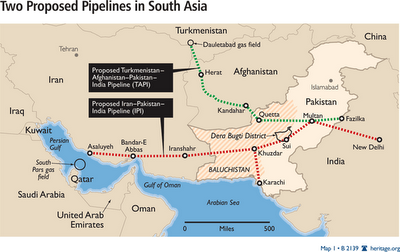 China is also pushing for an alternative to TAPI: an Turkmenistan-Afghan-China pipeline. Another important country is Iran. 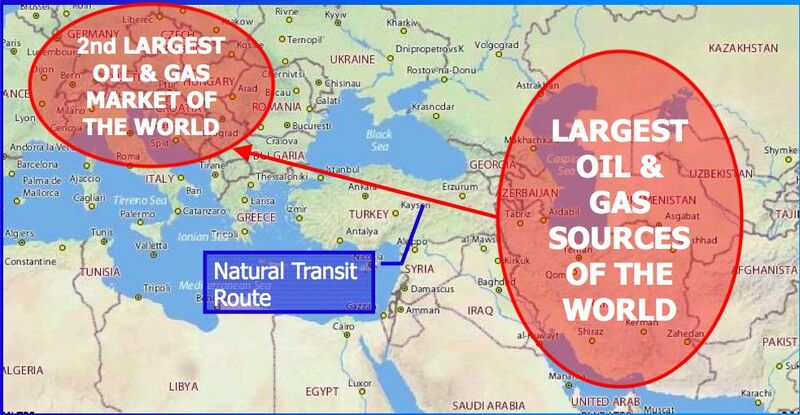 Iran sits on the second largest gas reserves in the world and has over 93 billion barrels of proven oil reserves with a total of 4.17 million barrels per day in 2009. To the dislike of the United States, Iran is a very active player. The Turkmenistan-Iran gas pipeline, constructed in 1997, was the first new pipeline going out from Central Asia.Furthermore, Iran signed a $120 billion gas exploration deal, often termed the “deal of the century” with China. This gas deal signed in 2004 entails the annual export of approximately 10 million tons of Iranian liquefied natural gas (LNG) to China for 25 years. It also gives China’s state oil company the right to participate in such projects as exploration and drilling for petrochemical and gas industries in Iran. Iran also plans to sell its gas to Europe through its Persian Gas pipeline which can become a rival to the US Nabucco pipeline. More importantly, it is also the key party in the proposed Iran-Pakistan (IP) pipeline, also formerly known as the “peace pipeline.” Under this pipeline plan, first proposed in 1995, Iran will sell gas from its mega South Pars fields to Pakistan and India. China has also shown interest in the construction of IP on the Pakistani side and further expanding it to China. This means that starting at Gwadar, Beijing plans to build another pipeline, crossing Balochistan and then following the Karakoram Highway northwards all the way to Xinjiang, China’s Far West. China is also most likely to get the construction contract for this pipeline. As stated above, Chinese firms are part of the consortium awarded the contract for the financial consultancy for the project. Closer participation in the Asian energy projects would also help China increase its influence in the region for its objective of creating the “string of pearls” across the region — which has often scared India as an encirclement strategy by the Chinese government. You might ask why there is so much focus on Syria right now. So yes, regime change was planned against Syria (as well as Iraq, Libya, Lebanon, Somalia, Sudan and Iran) 20 years ago. And yes, attacking Syria weakens its close allies Iran and Russia…and indirectly China. 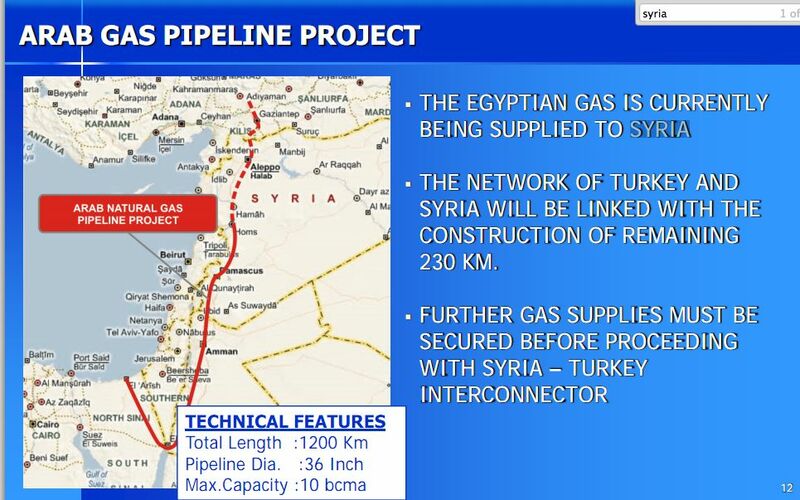 But Syria’s central role in the Arab gas pipeline is also a key to why it is now being targeted. What you’re really talking about is what’s happening on the immense energy battlefield that extends from Iran to the Pacific Ocean. 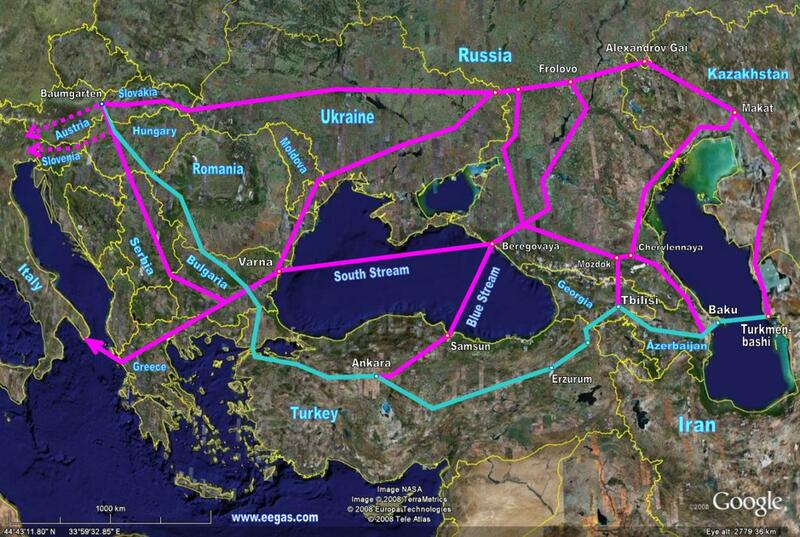 It’s there that the liquid war for the control of Eurasia takes place. Yep, it all comes down to black gold and “blue gold” (natural gas), hydrocarbon wealth beyond compare, and so it’s time to trek back to that ever-flowing wonderland – Pipelineistan. Notes: It’s not just the Neocons who have planned this strategy. 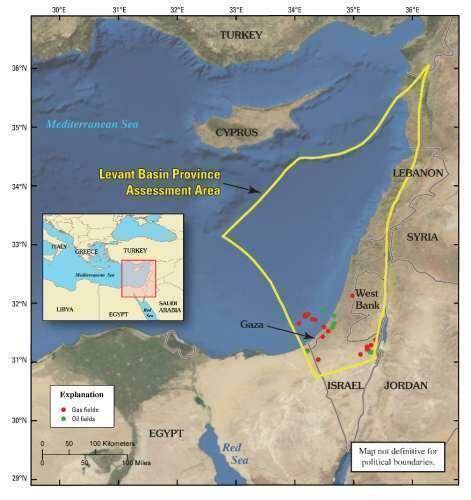 Jimmy Carter’s National Security Adviser helped to map out the battle plan for Eurasian petroleum resources over a decade ago, and Obama is clearly continuing the same agenda. Some would say that the wars are also about forcing the world into dollars and private central banking, but that’s a separate story. And some allege that even portions of the Greek melodrama are explained by gas and oil.